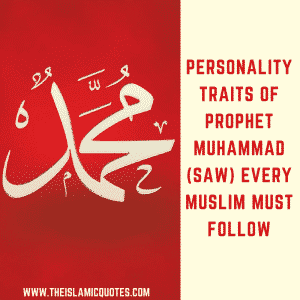 Personality Traits Of Prophet Muhammad (SAW). 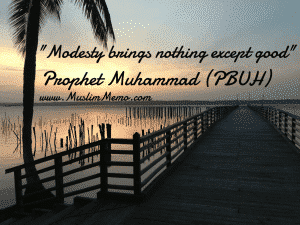 In this world if there has lived a personality who is perfect, faultless, complete in every regard of life, and absolutely ideal as a role model, it would indisputably be Prophet Muhammad (SAW). 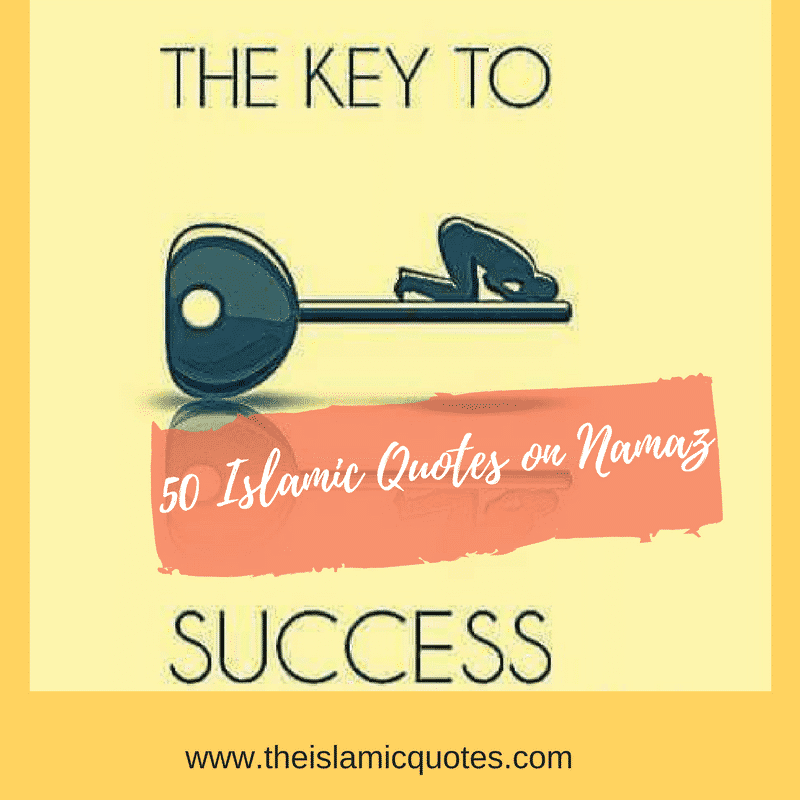 He lived his life as Allah (SWT) wanted him to without any hesitation and served as a guideline for the Muslims today on how to live life according to Islam and be successful in this world and in the Hereafter. 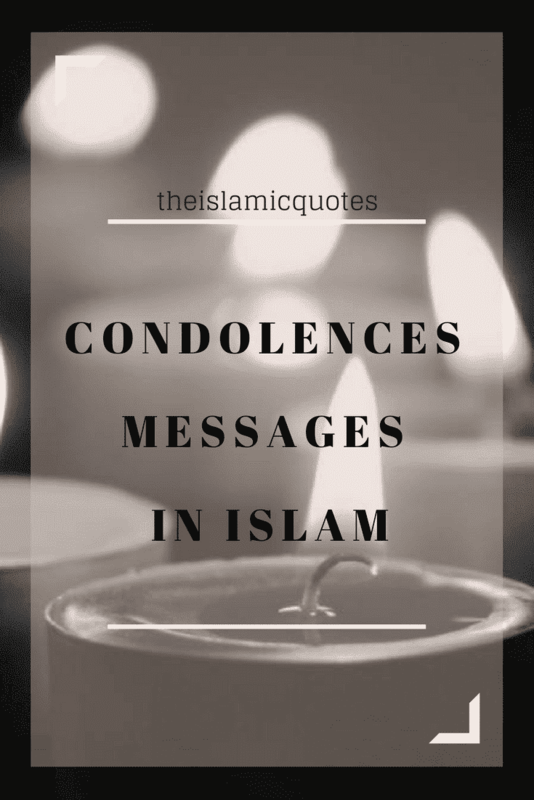 He was sent with the responsibility of spreading Islam at the time of darkness when the people practiced idolatry and did not believe in Allah. However, his magnificent character and matchless personality persuaded the people to follow the right path prescribed by Allah (SWT). 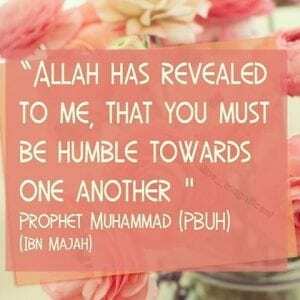 Prophet Muhammad (SAW) was someone who always chose Allah (SWT) over everything and anything. 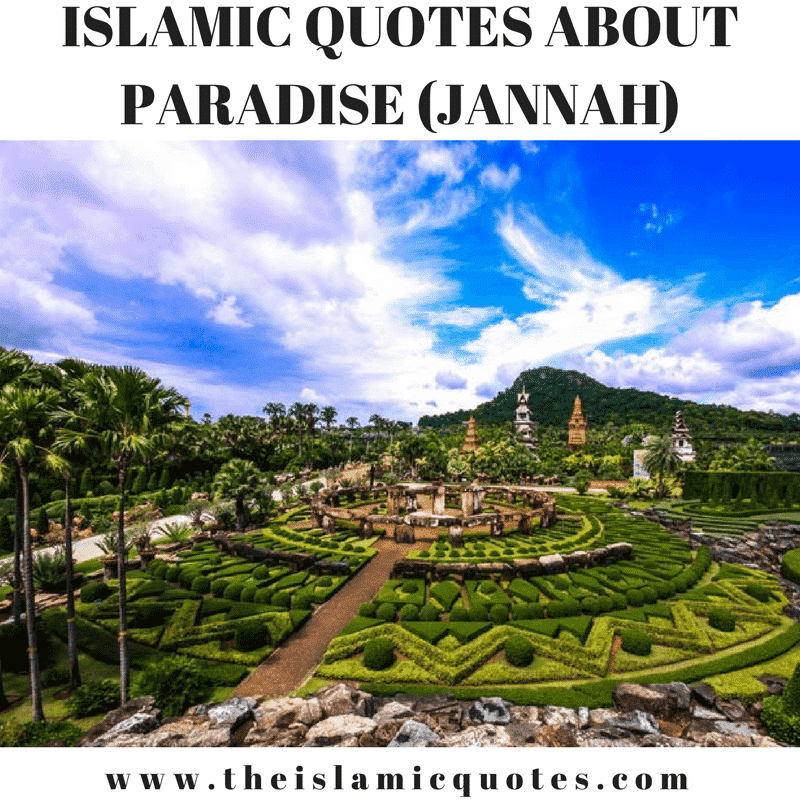 Whenever he was given any choice between Allah (SWT) and the worldly desires, he would always choose the path of righteousness and the path prescribed by Allah (SWT). He faced a lot of challenges but never backed out because he always believed that the responsibility and orders he was given by Allah (SWT) were much greater than his own comforts. The Quran also confirms that Allah (SWT) ordered everyone to choose Him in every step of our lives. 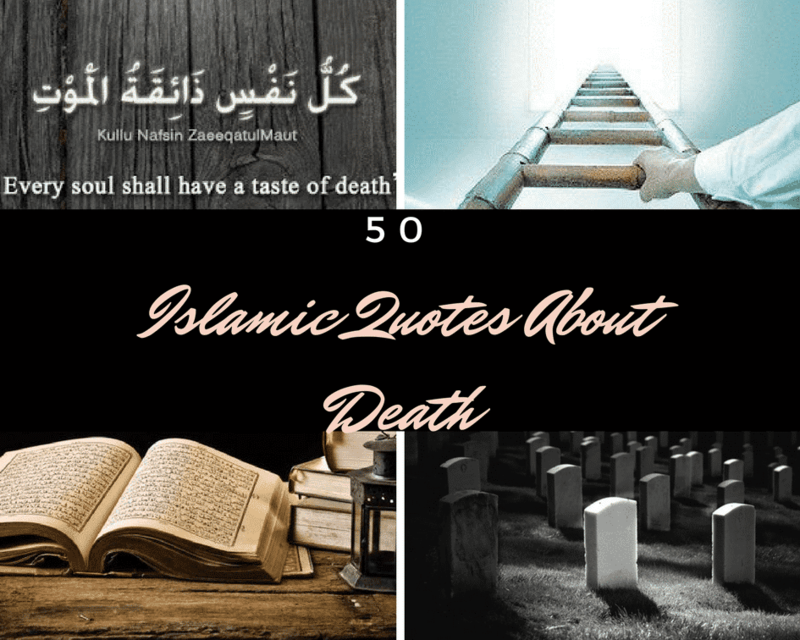 Here are 50+ Inspirational Quotes of Prophet Muhammad (P.B.U.H) & Sayings. There once lived a woman who used to throw garbage at Prophet Muhammad (SAW) every day to take revenge for the idols she worshiped. Instead of changing the route Prophet Muhammad (SAW) continued walking on the same street every day so that the woman was not disappointed. He just prayed for her to realize the Truth. One day, when he did not find her, he went to her house and found out that she was not well. He then went inside and asked about her health and offered to help her with everything until she was back on her feet again. 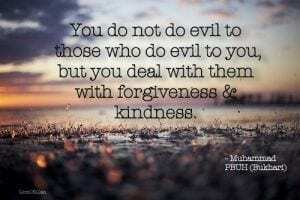 The kind attitude of the Prophet Muhammad (SAW) inspired her so much that she asked for forgiveness and embraced Islam. 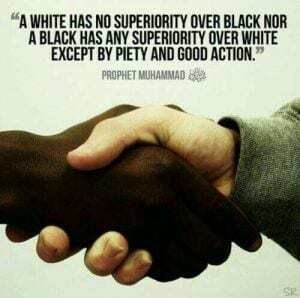 So, we must try to be as kind as our beloved Prophet Muhammad (SAW) was. 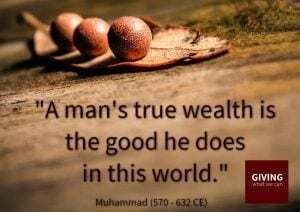 Once Prophet Muhammad (SAW) was sitting with a group of people and a poor man came to him and gave him a bunch of grapes. He ate all of them without offering them to anyone. Once the poor man left one of the companions asked, “O prophet of Allah (peace be upon Him) ! How come you ate all the grapes by yourself and did not offer to any one of us present? Once on a very hot afternoon Prophet Muhammad (SAW) was going somewhere when he saw an old woman carrying her luggage on her head. He went to her and carried luggage for her and asked about where she was going and why? She told him she was leaving town because there is was magician in town named as Muhammad (SAW). 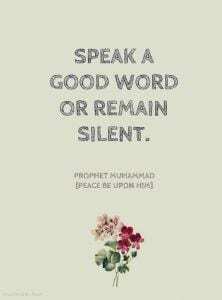 Prophet Muhammad (SWT) remained quiet and when they reached the destination the old woman said,”O, kind person! At least tell me your name!”. 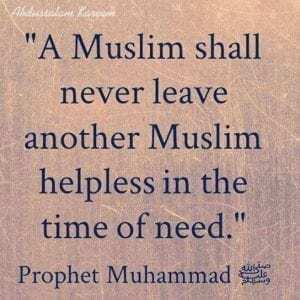 Prophet Muhammad (S.A.W) replied,”I am the person because of whom you left the town.” She was so shocked that such a kind person can never be a magician and so she embraced Islam. Once Prophet Muhammad (SAW) saw a crying salve while he was grinding grains. 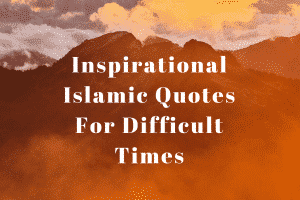 Muhammad (SAW) became very anxious and asked him why he was crying. He replied “I am sick. I cannot grind the grain. 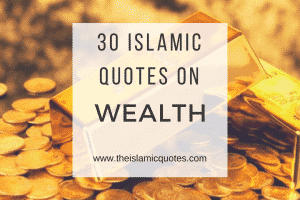 My master is very cruel and he will beat me if I cannot finish my job.” Listening to this, Prophet Muhammad (SAW) moved forward and ground the rest of the grain saying, “Always call me if you have any grain to grind. 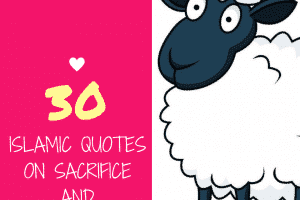 I will do it for you.” Also, have a look at these most inspirational Quotes From The Last Sermon Of Prophet Muhammad (SAW). 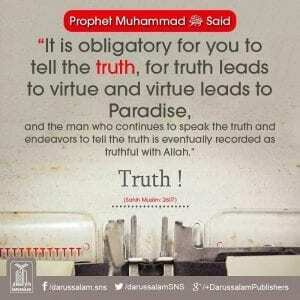 Prophet Muhammad (SAW) was known as Sadiq (the one who is truthful) and Ameen (trustworthy). 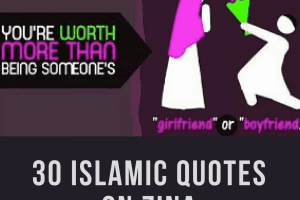 He faced a lot complications while spreading the word of Allah (SWT) yet he never lied. Even when he was caught up in difficult situations where his truth could lead him to more difficulties, he still never lied and remained truthful. 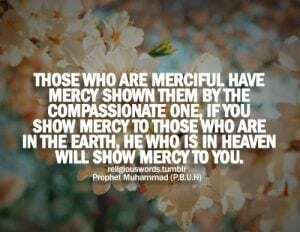 Prophet Muhammad (SAW) was never a supporter of revenge and always showed mercy towards others. His enemies always criticized him and never comforted him but he still forgave them and prayed for them. Even when the people of Taif called the children to mock Muhammad (SAW) and to throw stones at him, he remained silent and only prayed for them.